As I mentioned, my somewhat hectic schedule has been a fun one! Two weekends ago I was blessed to have my parents come and visit me in Paris. As it was both Mother’s day on the Sunday, as well as Mum’s birthday, we made the most of the time we had together. 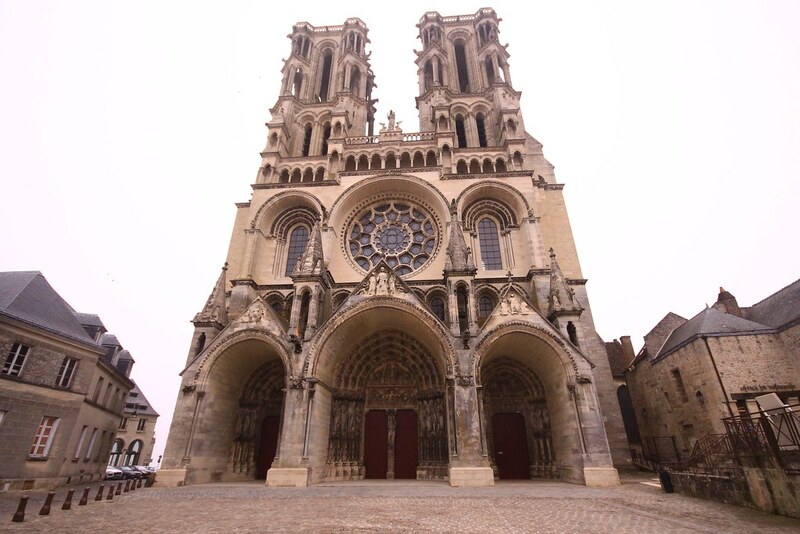 This included venturing to the Marché aux puces de Saint-Ouen and the Puces de Vanves Marché, which both have amazing trinkets and antiques on offer. For those who don’t know my father, he has a little (‘little’ being gigantic) passion for collecting records, and so these markets were somewhat like stepping into Paradise! Albeit it overpriced compared to his usual experiences at British car-boots. We also had pre-booked tickets to go and see the ‘David Bowie Is’ exhibition that is currently on a world-wide tour. Having grown up listening to Bowie, and with a father and uncle who are big fans, I was extremely excited to attend. We were unfortunate to not be able to see the exhibition in the V&A when it was in London, with mum and I instead going to the cinema for a tour of the exhibition – without having to leave Liverpool or our seats! It was great to have my parents over, not only to celebrate my mum’s birthday and because I’ve missed them, but also to be treated out for some nice food! 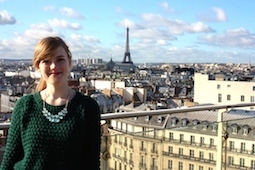 During the week, I met up with Emily Guerry, one of my old tutors from York who was visiting Paris with her current students from Cambridge University. I was delighted to be able to join Emily and her pupils on some of their visits. On the Monday we met at the Musée Cite de l’architecture et du patrimoine and examined the many Romanesque and Gothic reliefs; Tuesday morning saw me join them for a visit to the Abbey de Saint-Germain which is very close to my language school; and on the Friday I headed with the group to Laon to see the fantastic cathedral (as well as going to a lovely dinner that night!). Spending much time with fellow medievalists got me all excited for getting back to further study next year and continuing researching something that I am so passionate about. The following weekend (this one just gone) also welcomed Sally, an old friend from school. I haven’t seen Sally in person for around 3 years, and so it was awesome to see her in the flesh and not on my Skype screen. Sally is also an Au Pair, but in Berlin, so she knows the routine that I am currently in. Due to her flight arriving the same time I collect the children from school, Sally had to jump in the car and come for the ride! The plus of this was that I gave her an unconventional tour of Versailles. We spent our weekend dining out with good friends. One of the reasons why me and Sally are such great friends is that we have such similar interests, one being art and culture. So we ended up exploring the Musée d’Orsay, Musée de l’Orangerie, and the current exposition at the Éléphant Paname gallery. I also took Sally around the Sainte-Chapelle – any trip to Paris avec moi is not complete without visiting this divine beauty, and I was excited to see that all the boards covering the renovation work have been removed. En fin! I will definitely have to go back again soon with my dad’s wide-eye camera lens to try to capture this exquisite space. Although the weather was pretty rubbish during the weekend, we were blessed with blue skies on Monday morning. So, before Sally’s flight we headed off on a bike ride in Saint Cloud park to see the wonderful views of the city. Unfortunately for me, I could not get on the spare bike (it was too big for me! ), and so was left with the only options of running next to Sally or to take a children’s scooter. I chose the latter. What an intense workout! Never again. So there you have it. My March thus far, which continues to be a busy one. Tomorrow is my birthday, and on Saturday night I will be going to dinner with some great friends of mine for Thai – I have been dreaming about Thai food for so long now, and cannot wait. 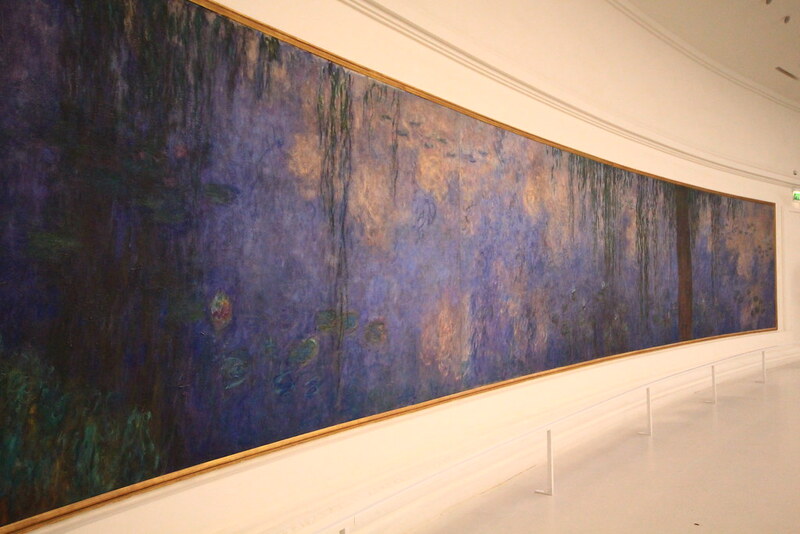 One of Monet’s stunning paintings on display at the Musée de l’Orangerie. 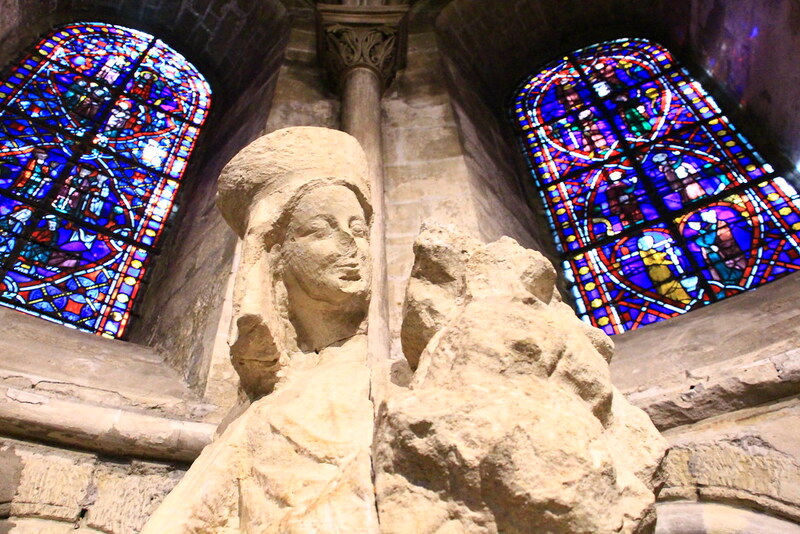 The current exhibition at the Musée de Cluny offers a journey through time and space during the Middle Ages. ‘Voyager au Moyen Âge’ (‘Travelling in the Middle Ages’) hosts a variety of key aspects of travel in the Medieval period. As one walks around the exhibition, which is currently on show in the third-century Gallo-Roman thermal bathing hall, you are presented with different types of traveller, from the merchant to the pilgrim, the prince to the artist. Furthermore, the exhibition highlights the diverse reasons for travelling during this time, encompassing specific issues such as the aspiration for knowledge, the need to demonstrate visibility within specific societies and the journey of the afterlife. On show are a selection of varying objects, including tapestries and reliquaries taken on travel, to illuminated manuscripts illustrating maps of various countries. Probably the most notable artefact is displayed right in the centre of the exhibition – the fragments of a medieval boat which have been recreated to provide a tangible sense of the physical nature of such journeys and what they may have entailed. Overall, the objects on show are interesting, and offer one an insight into the various aspects of travel during the Middle Ages. The exhibition closes on 23rd February 2015, so there’s still time left to be transported and travel through the life of a medieval voyager.